Our last Parent Night to design senior ads is DECEMBER 12th from 5-7 pm in room 209! 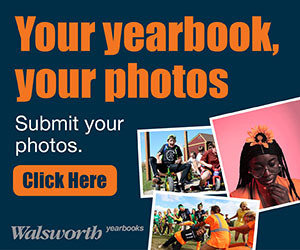 Yearbooks can be purchased online (yearbooksforever.com) or go see Mrs. Peacock before or after school in the main office. Help us get great photos! When you are at GHS and you capture that amazing moment, share it with us. Just click below and upload your photos! To submit senior photos, please email them to gpauseyearbook@gmail.com. Please do not submit them using the following link, they can get lost.